They are treated as outpatients and therefore is a full inpatient or partial inpatient treatment reduced or even avoided. 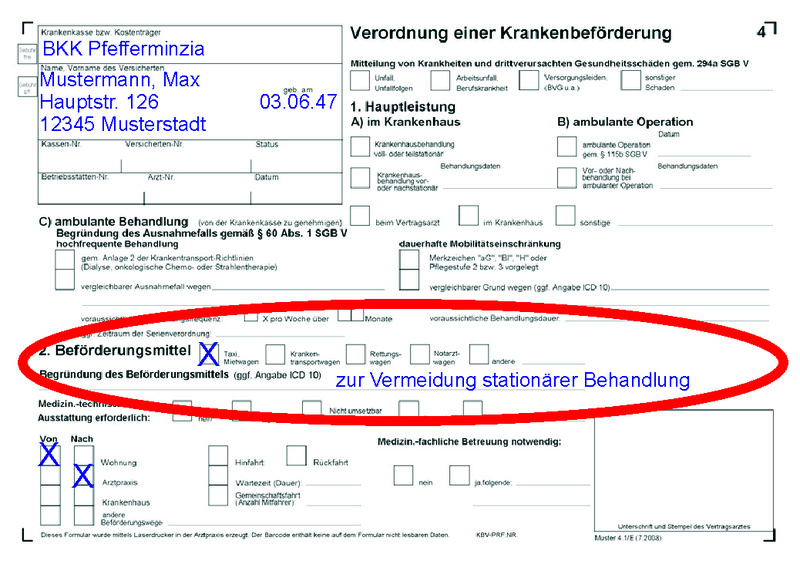 X When establishing the means of transport of the notice required to be registered "to avoid hospitalization". 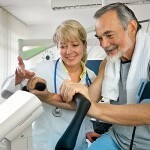 X You must before the first day of treatment, the rides of your health insurance can be approved in writing. Was established pattern of regulation of health promotion at an exceptional case.